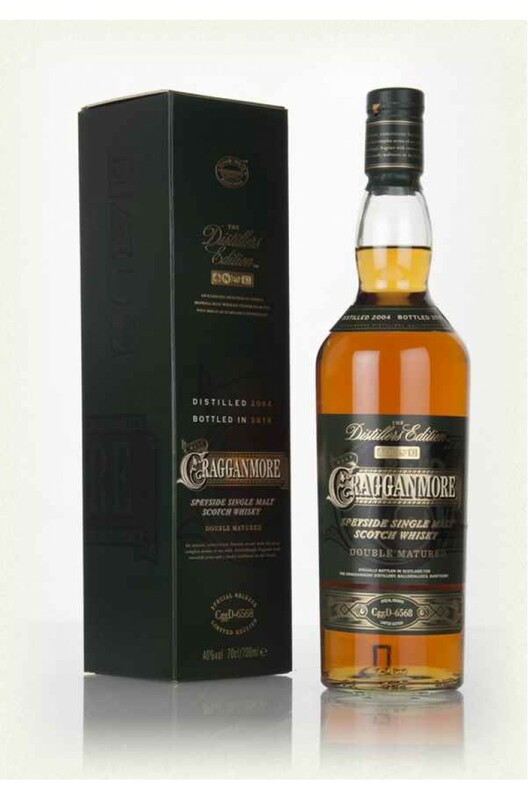 Distilled in 2004, this Cragganmore Single Malt has been finished in Port pipes and bottled in 2016. Lots of fruity flavours with hints of frangipane, almonds and strawberries. Atteractively floral and smooth with flavours of honey, heather, fruit salad and barley sugar. Often..